Since Hi-Rez released the latest RPG SMITE Adventure, “Shadows Over Hercopolis,” only a few players have managed to beat it on Hard mode. But for those who have, there’s now a new challenge to overcome. Today, the Nightmare version of the adventure has been released, requiring players who want to defeat it to up their game. For those who manage to best the new mode, there is a reward to be had. The first team to defeat Loki in Nightmare mode will receive 8000 gems ($100 value) as well as 10 skin codes each. 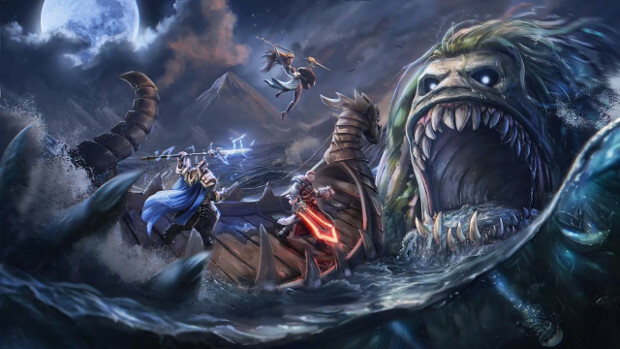 For those who aren’t first, there’s still a chance to earn rewards for other challenges listed on the SMITE site.